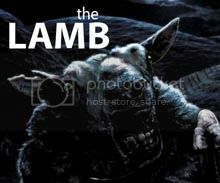 This week's FSF was written by Jacob Lusk of pannedreview.com! Follow him on Twitter at @PannedReview! Perhaps there is no American filmmaker more controversial than Brian De Palma. Depending on whom you ask, De Palma is either a connoisseur or a hack, a director whose love of Hitchcock inspired some of the most lurid, vervy thrillers of the 1970s, or some of the most derivative. Say what you will about him, but Brian De Palma knows how to tell a story visually, a skill that often feels lost on young directors today. 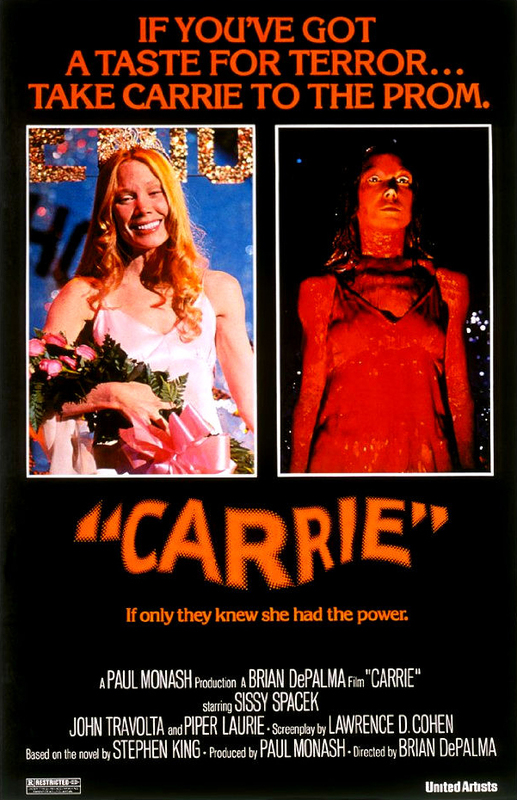 Carrie (based on the novel by Stephen King) remains the most urgent and affecting of De Palma’s shockers, perhaps because its story of the high school ugly duckling—who can move objects with her mind—feels so rooted in reality. There will always be Carries—lost and vulnerable souls whose experience of the outside world is openly hostile and cruel, who keep everything bottled inside, slowly molding their repression into a weapon of mass destruction. The scene in which Carrie murders the whole prom is unforgettably awful and terrifying. But the scene leading up to that one, in which we witness the mean girls’ plot to sabotage Carrie being carried out—is maybe the most visually elegant, tense, complex sequence in the whole movie. I particularly love this scene because, without a single word of dialogue, so much happens, and so much is revealed. Carrie and her date, Tommy (William Katt), have just been announced as the prom queen and king. They glide, dreamlike, toward the stage as the crowd cheers, and Carrie, once an outcast, becomes Cinderella, gleaming in her white dress like a fresh lily. Meanwhile, Sue, Tommy’s girlfriend (Amy Irving) watches from a distance, glowing with satisfaction: She fixed them up in the hope that it will help improve Carrie’s social life; it’s partly out of guilt, since Sue was one of the girls who mercilessly teased Carrie earlier in the film. In this scene, the music by Pino Donaggio keeps vacillating: the strings go from soft and creamy-sentimental to ominous and dreadful, suggesting Bernard Herrmann’s death violins in Psycho. The camera, operating as Sue’s eyes (and thus, ours), spies a rope connected to a bucket high above everyone, and then follows the rope all the way down under the risers of the stage, where we see the silhouettes of Chris (Nancy Allen) and Billy (John Travolta). Chris, the meanest of the mean girls, hates Carrie, and she’s hungry to humiliate her on a grand scale. Each time the film switches to a different point-of-view, the music changes: First to Carrie and Tommy, drinking in the crowd’s applause; then back to Sue, who has by now noticed the bucket haphazardly resting on one of the rafters, perhaps thirty feet above Carrie’s head. Back to Chris and Billy: Chris slaps Billy in the face for goofing off as he gives the rope a little tug; Sue approaches the stage to peak behind the paper decorations that conceal Chris and Billy; the teacher Miss Collins, Carrie’s only defender throughout the film, sees Sue and assumes she’s up to no good; Miss Collins approaches Sue; they exchange words; Carrie beams; Chris licks her lips like a shark, and tugs on the rope again; Miss Collins ejects Sue from the cafeteria; Chris pulls down hard on the rope. And down comes the bucket of blood, dousing Carrie from head to toe. What's your favorite scene from Carrie?